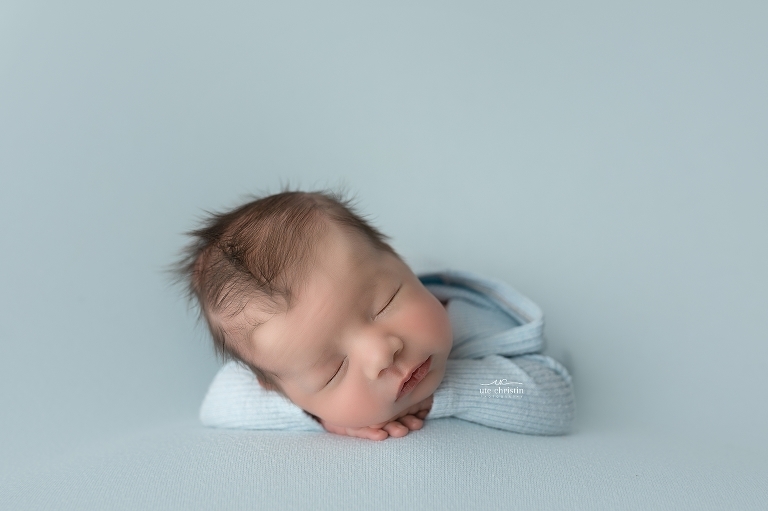 This adorable little boy and his sweet family came by for an extended petite newborn photography session. He was so adorable and such a good sleeper, I tried hard to keep him, but his big sister was very protective. So I let them take him back home. Glad I got those cute pictures though, to remember him by.